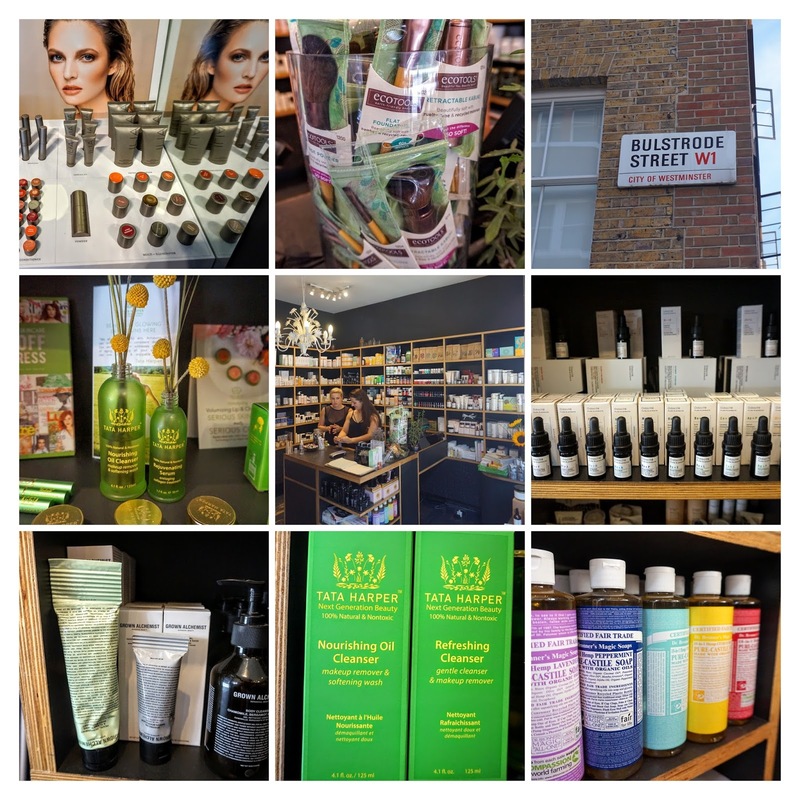 On my recent trip to London I was supremely excited to be within a couple of blocks of the Content Beauty store. I have had some successful shops from their online store and was excited to visit the mother ship in person. Stupidly though I presumed Content Beauty would be open on Sunday, which they are not, so I was only left with one opportunity to visit. Gutted… bang went my idea of visiting twice. I really needed to make this visit count. With this in mind I carefully dispatched the family off to a local establishment for some fruit juice. I told them it was because it was such a hot day that they really needed to keep hydrated. This stealth move would then give me some uninterrupted time perousing the store….. result. I love this store!!!! I didn’t know where to start. It is not as though the store is a massive area to get around, but I could see all the products so easily and deciding which shelf to visit first was the issue. Great choice. I eventually decided to let the lovely staff know what I was really needing ….. I kept it a brief list to start with…. and then asked for their recommendations. The staff in Content Beauty were so first class. This was no shock to me as every other dealing with their company had been a fairly awesome customer services experience. I really wish this store was closer to my home. I love it. Such a great range of brands. Knowledgeable and friendly staff. My only downside was that I had not booked myself in for a facial while I was there. Oh well, something for next time. 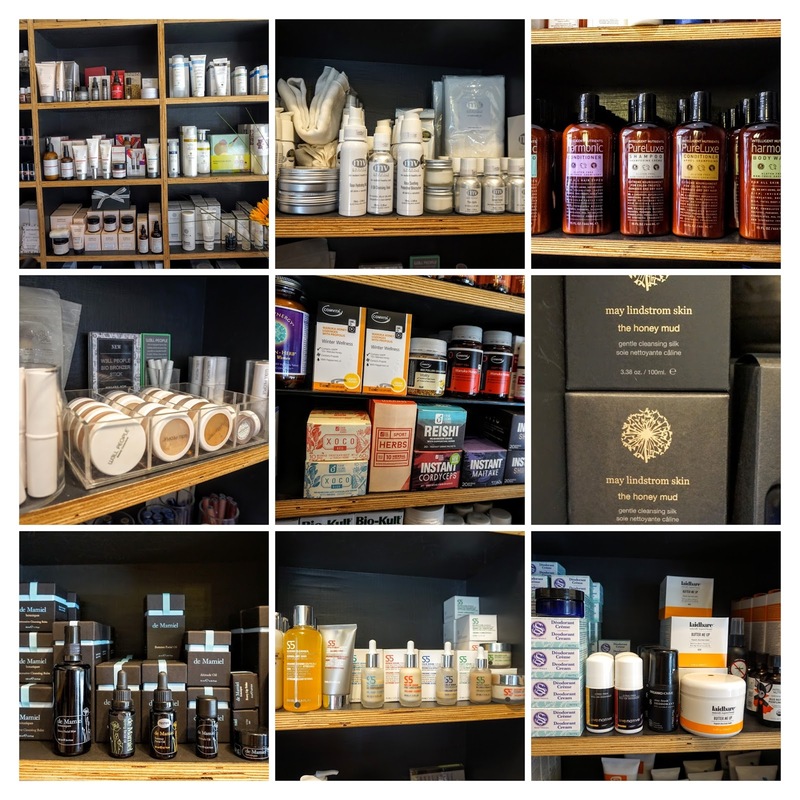 I came away with some great new pieces to add to my clean and green beauty collection from W3ll People, Soapwalla and Jane Iredale. I also came away with a lovely bunch of samples and some products I am lusting to buy. I look forward to sharing my reviews of them soon. Have you tried Content Beauty?